There are a handful of events that set the stage for defining the world of design each year. Cersaie—the international exhibition of ceramic tile and bathroom furnishings—is one such tradeshow, where over 100,000 designers, installers, and buyers travel to Bologna Italy each September to learn about cutting edge products and technologies in the tile industry. 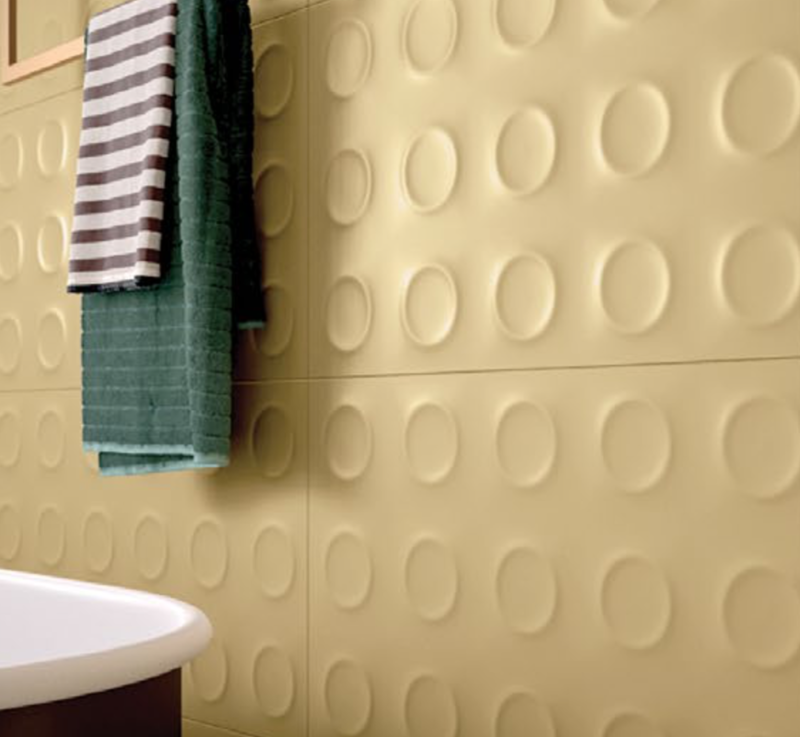 The following pages feature seven of the biggest tile trends as seen in the hundreds of new collections from Ceramics of Italy member manufacturers at the 36th edition of Cersaie. 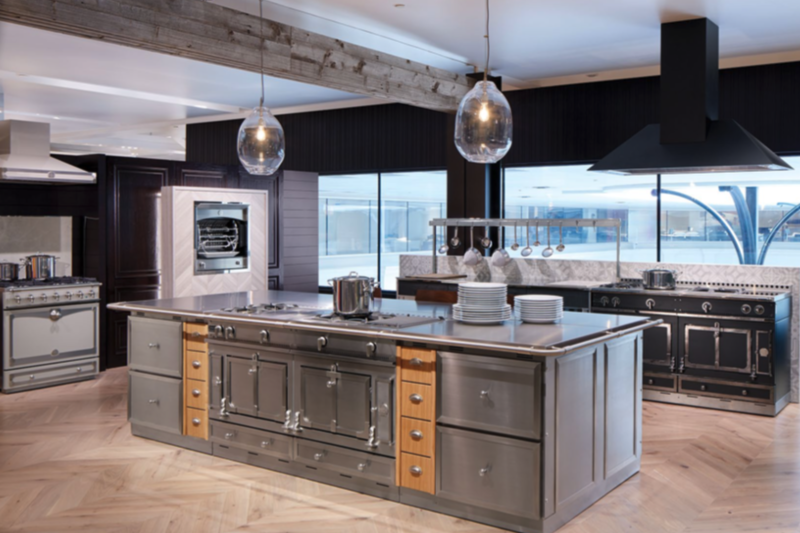 Abt Electronics, the nation’s largest single-store retailer of electronics and appliances, located in Glenview, IL, has once again expanded its 100,000+ square foot showroom in honor of its 80th anniversary. The new Inspiration Studio, premiered on Oct. 13, adds an additional 10,000 square feet in the loft area of the store’s famous atrium, featuring premier kitchen appliances from a dozen luxury manufacturers that include Bosch, Dacor, Gaggenau, Jenn Air, La Cornue, LG, Miele, Monogram, Thermador, Samsung, Sub-Zero/Wolf, and Viking. Dr. Simone Ahuja, strategist, bestselling author, speaker, and entrepreneur, is CEO of Blood Orange, a consulting company that supports innovation and intrapreneurship from idea through to execution. 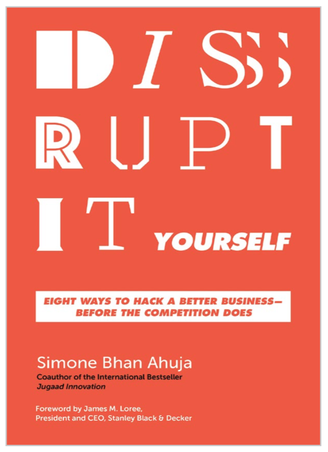 Simone coauthored the international bestseller Jugaad Innovation, called by The Economist “one of the most comprehensive books yet” on frugal innovation. Simone has advised dozens of Fortune 500 companies. Her work has been featured in top media outlets such as Fast Company, CNN, Wall Street Journal, Strategy + Business, Entrepreneur, Stanford Social Innovation Review, Business Week, The Economist and Economic Times. She is an advisor to the MIT Practical Impact Alliance and regularly contributes to Harvard Business Review. Simone and her family live in Minneapolis, MN.